Meat and three week is back in action! Yesterday was spent in a dark, cold house with a 10 month old and three dogs thanks to the ice storm that whipped through Columbus. 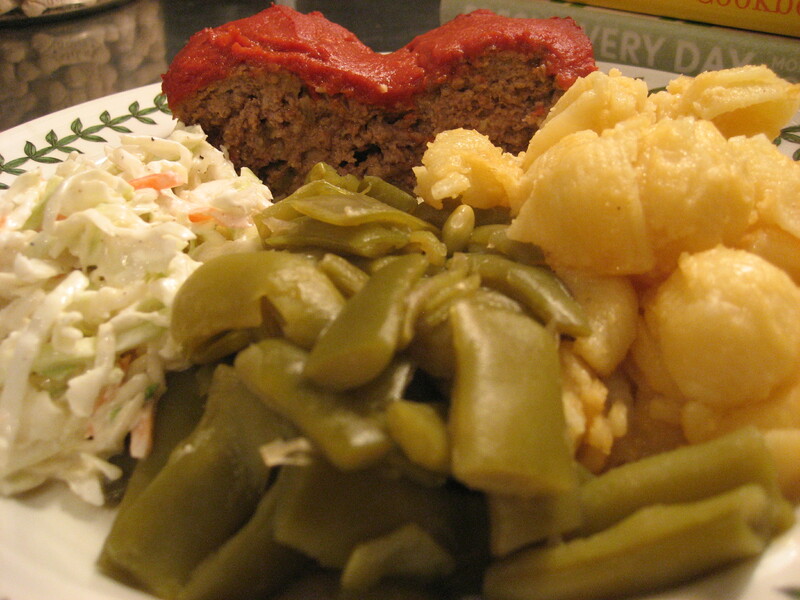 So here we are at perfect green beans to go along with our meatloaf and mac and cheese. 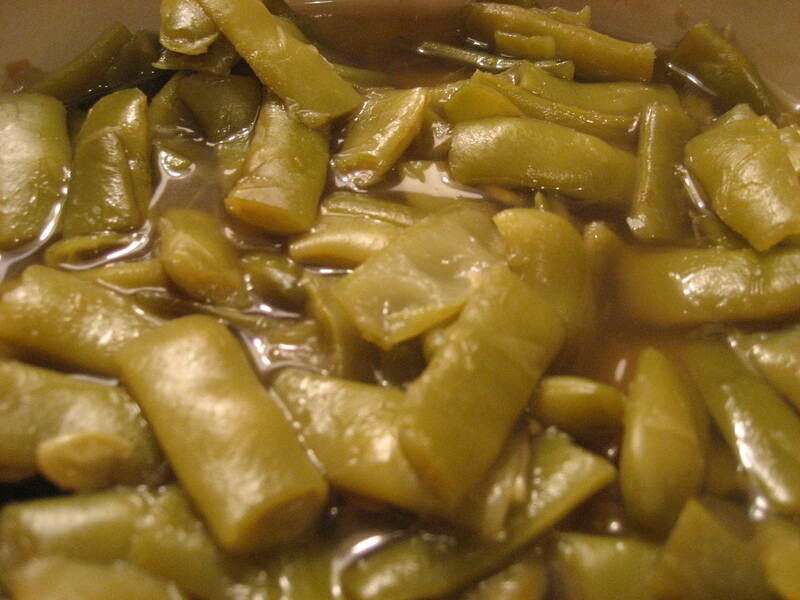 Until I was well into my twenties, I never ate anybody’s green beans but my Nana’s. Freshly snapped, cooked all day with a big piece of salt pork, they were the real deal. A few years ago, after I had gotten past only eating Nana’s green beans, my mom let me in on a little secret. 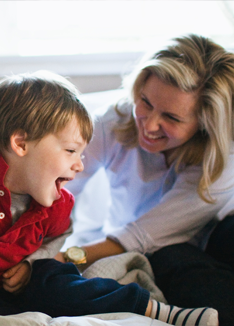 Those green beans weren’t always cooked the long hard way – there was a secret and its a good one. You only need two ingredients to make green beans that look and taste like they have been cooking all day. Frozen green beans, beef bouillon and that’s it! 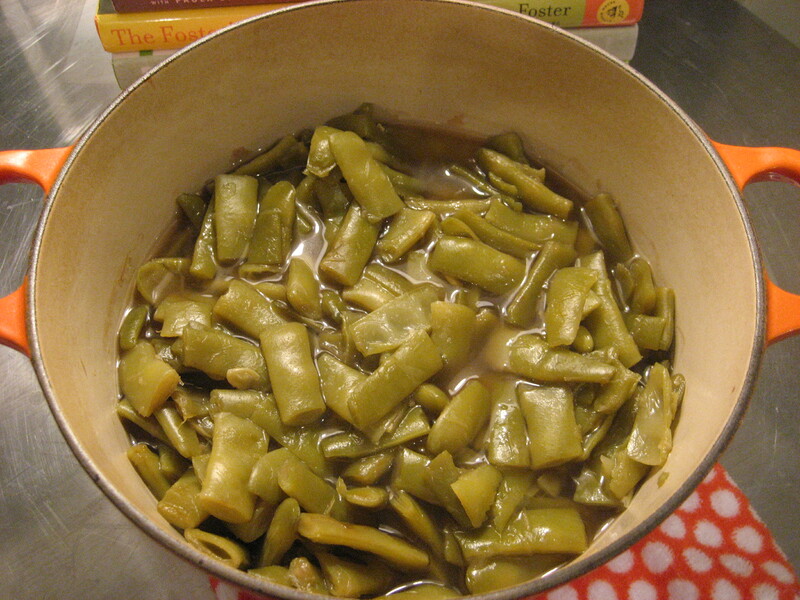 My mom says this is an old Weight Watcher’s way of cooking green beans without any added fat. Follow this secret and you will fool even the pickiest of green beans connoisseurs. 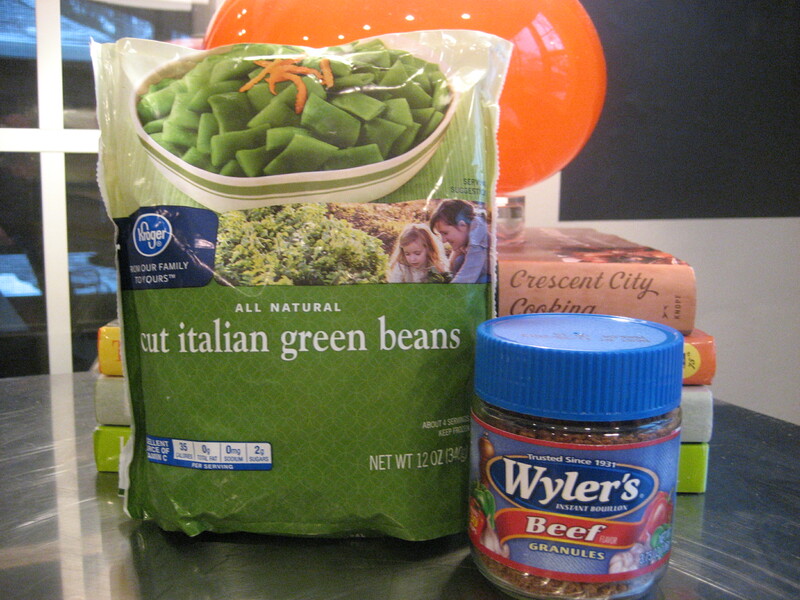 In a large pot, combine green beans, water and beef granules. Bring to a boil and then reduce heat so that there is a steady simmering boil. Cook for one hour or longer. If water gets too low add more. It’s that easy and the longer you cook them, the better they taste! You can used canned green beans just be sure to rinse and drain them before cooking. This entry was posted in Side Dishes and tagged cooking, Food, green beans, meat and three, recipe on February 3, 2011 by lolleigh. WHAT??? Thats CRAZY….crazy AWESOME, that is!!! !